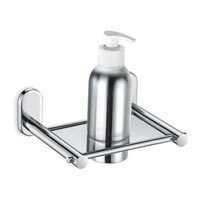 We are engaged in manufacturing, exporting and supplying wide range of Sapphire Bathroom Accessories at affordable prices. Our company ensures our Accessories are rust free, durable with optimum functionality. 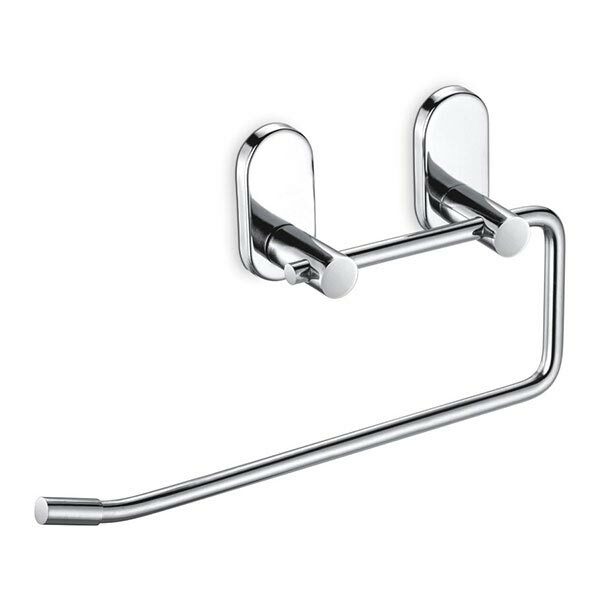 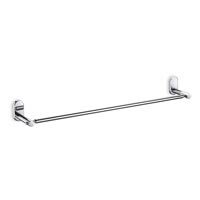 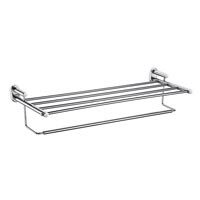 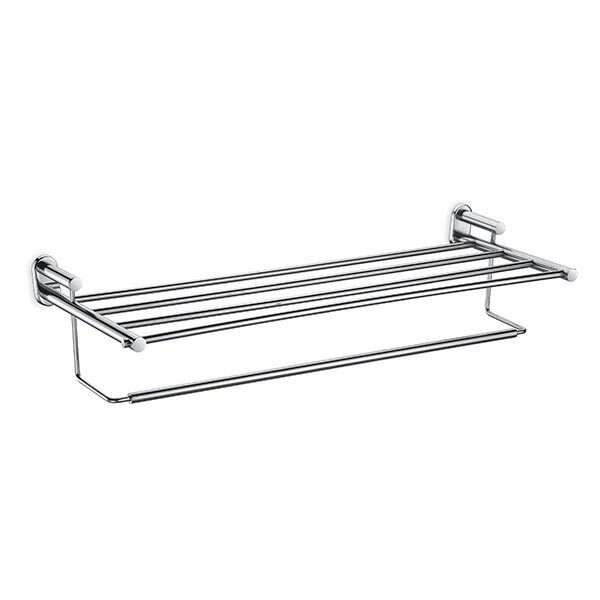 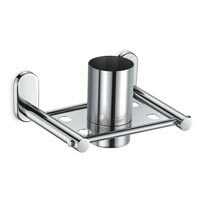 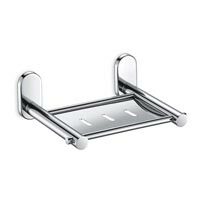 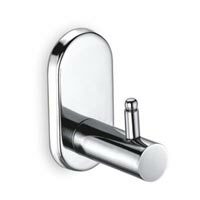 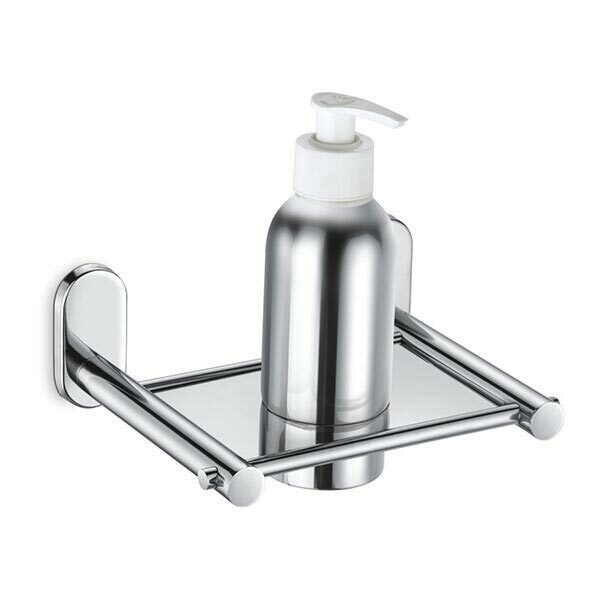 Our ranges of Sapphire Bathroom Accessories include Napkin Holder, Paper Holder, Robe Hook, Soap Dish, Toothbrush Holder, Towel Rod, Liquid Dispenser, and Towel Rack with Rods. 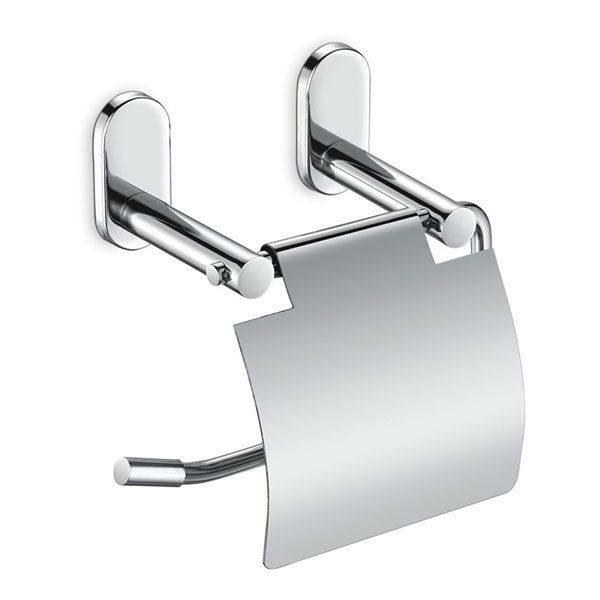 We ensure swift delivery of our consignments.